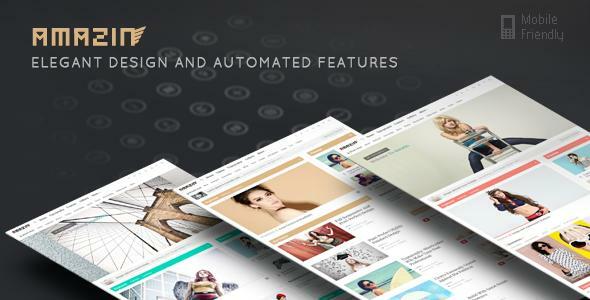 Description: Amazin Responsive Multipurpose Blogger Templates is responsive multipurpose Blogger template. Amazing elegant unique design with automated features gives you the power to simply and easily using this template. This template will extend Blogger feature experience, integrated many plugins and widgets, no need any coding, no hacks or third-party staff, all widgets added with template as setup the template is very easy and simple. Amazin compatible for Blog, Magazine, News, Showcase, Photography blog, Gallery, Marketers, Apps and Gaming sites.